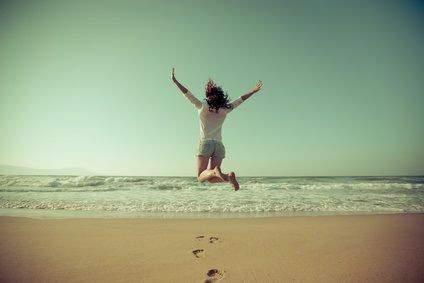 With fine Fort Lauderdale weather and plenty of sunshine to go around, what better way to have fun on your day off than to visit Fort Lauderdale beaches. With 23 miles of sun-kissed beaches, our TALK students can experience the sunny side of stud-ying! 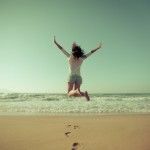 All beaches are safe, clean and user friendly and are certified as Blue Wave Beaches by the Clean Beaches Council. 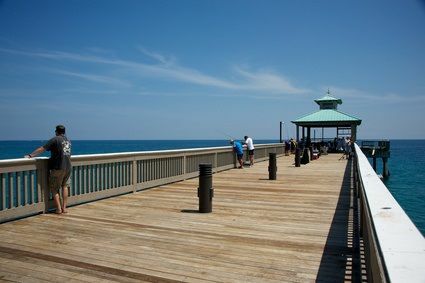 The Deerfield Beach in Greater Fort Lauderdale is the northern most award-winning beach. Known for its coves, this beach is one where swimmers and sunbathers alike can have fun enjoying the sand or the water. Plus they can take advantage of one of America’s first cable water ski parks, Ski Rixen. At Ski Rixen you will find an innovative system that allows you the experience of water-skiing but without a boat. Try it! 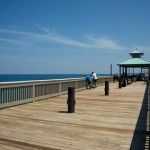 The beach itself is great for that fun beach stuff like building sandcastles or playing beach volleyball, and when you get tired of the sand, you can take yourself of to one the open air eateries close by or go fishing off the Deerfield Pier. Hillsboro Beach in Fort Lauderdale is a quiet escape away for many who know this beach to be less populated than many others. 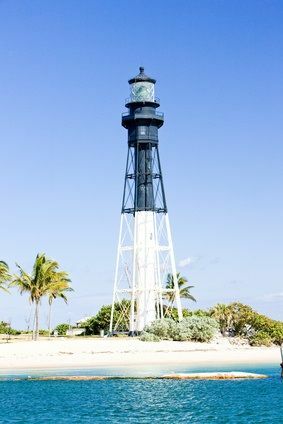 This beach is home to the Hillsboro Lighthouse and is a popular nature walk for those who come to see the turtles nesting. 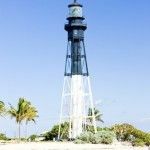 Next to the lighthouse is the Hillsboro inlet where you can watch as speedboats, fishing boats and yachts enter the harbor. It is also home to Barefoot Mailman’s dedicated stone statue. The Barefoot Mailman was a mail carrier from 1885 – 1892 who would make a 7-day journey barefoot across 68 miles of beach. 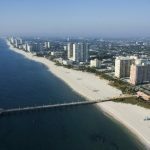 The Pompano Beach is a great place to visit for sports fans. This beach is named after the saltwater fish, a pompano, that are exclusively found in these waters. This beach is also home to the fishing rodeo and the Pompano seafood festival. 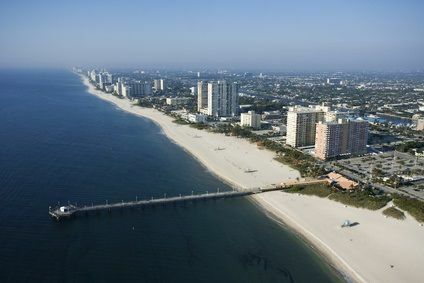 It is a beautiful beach along the warmest and clearest stretch of coastline in South Florida. This is because of the ocean current that moves alongside it called the Gulf Stream. The Lauderdale-By-The-Sea Beach is a ½ mile wide beach. It is a low-key getaway and an old fashioned charming vibe of beach village living. It is one of the only Florida locations where a natural 3-tier coral reef system is close enough for visitors to swim to and see either by diving or snorkeling. On Friday nights the closest street which runs through the town is blocked off and a stage is set for live bands and entertainment.